In 2013, Taylor said she supported Kasich's expansion plan. 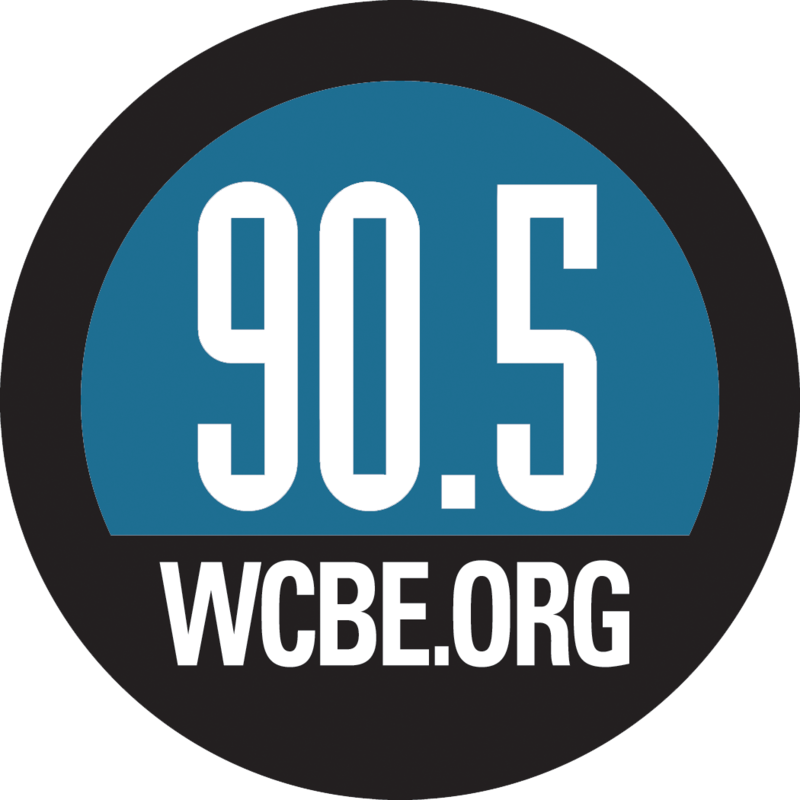 But Taylor said on Monday the expansion of the program serving children, the poor and the disabled is financially unsustainable. 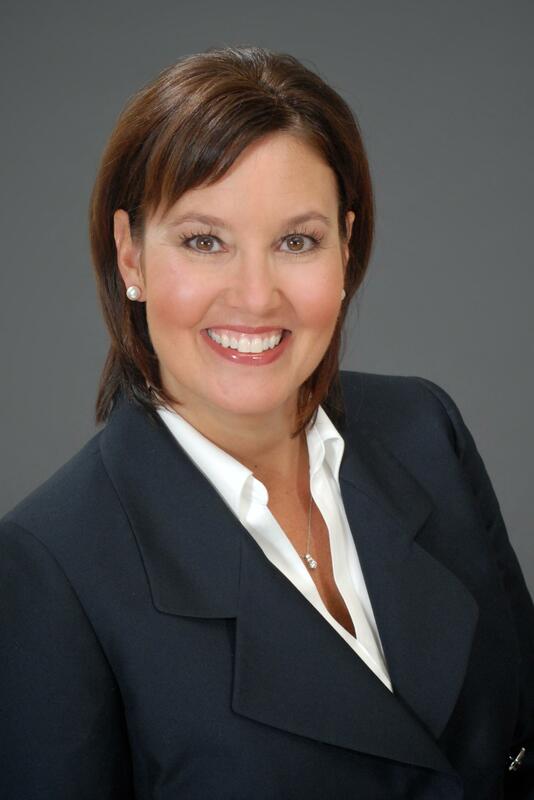 She says Medicaid should return to a mission of serving the needy while incentivizing work. 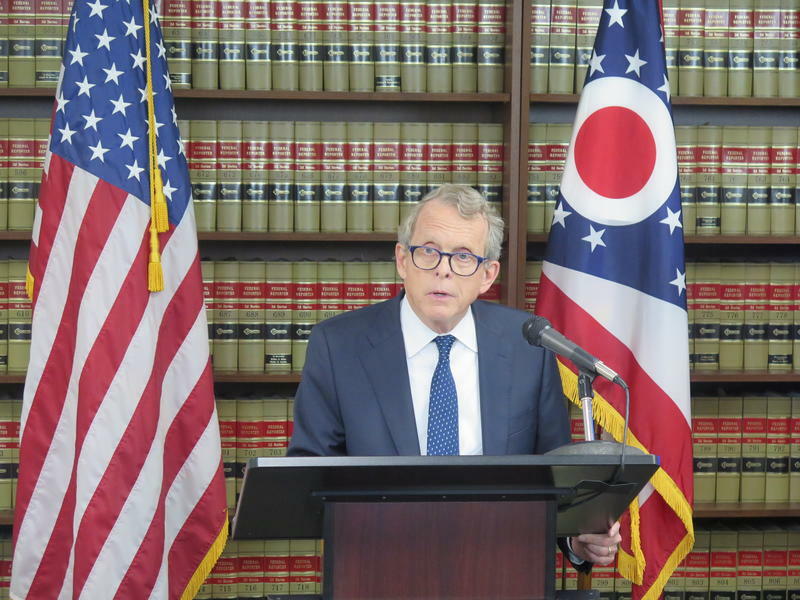 Taylor is trying to win the support of conservatives upset with Kasich over the expansion. A Kasich spokesperson wouldn't say whether the comments affect his support of her candidacy. 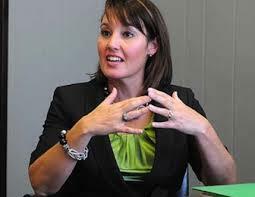 Ohio Lieutenant Governor Mary Taylor has been an outspoken critic of the federal health care law in the past. 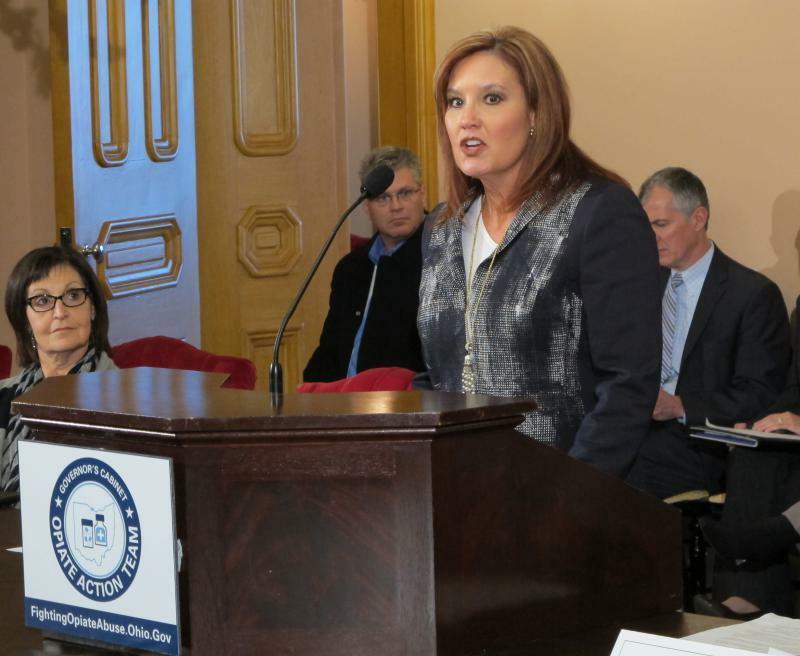 Ohio Lieutenant Governor Mary Taylor’s official announcement last week that she’s running to succeed Governor John Kasich rounds out the 2018 GOP gubernatorial field at four. 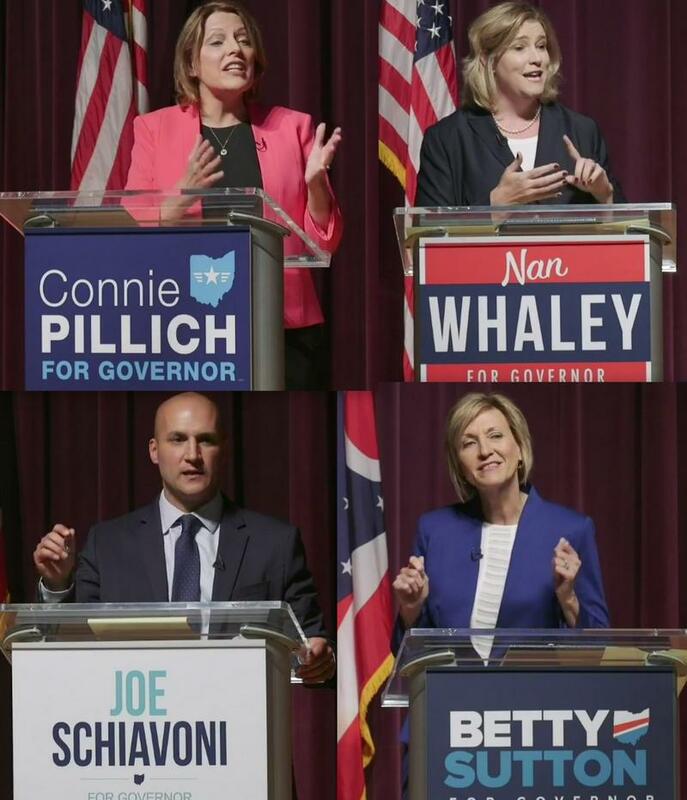 Democrats used last night's first gubernatorial primary debate in Martins Ferry to take on state and national Republican leadership , and highlight their party's promises to do better at creating jobs, improving education and helping the middle class. 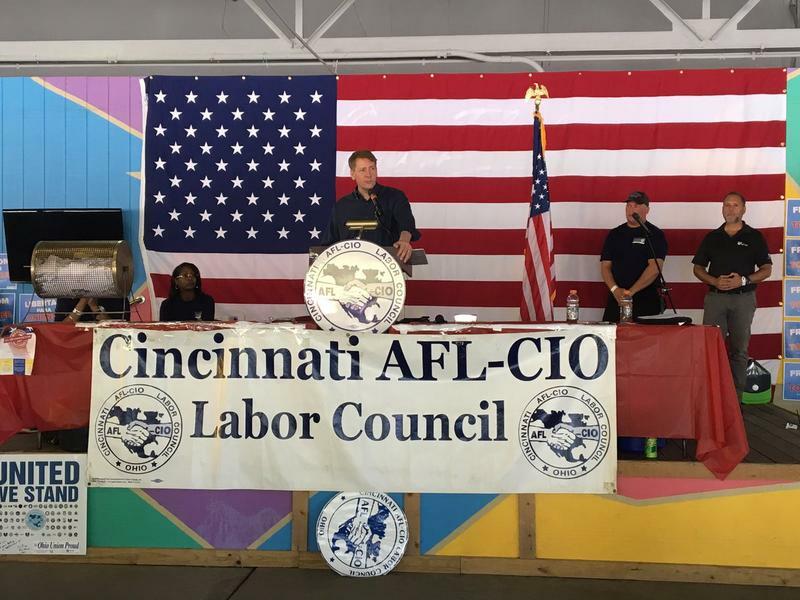 There was a lot of hype built around Rich Cordray’s visit to Cincinnati to speak to labor groups. 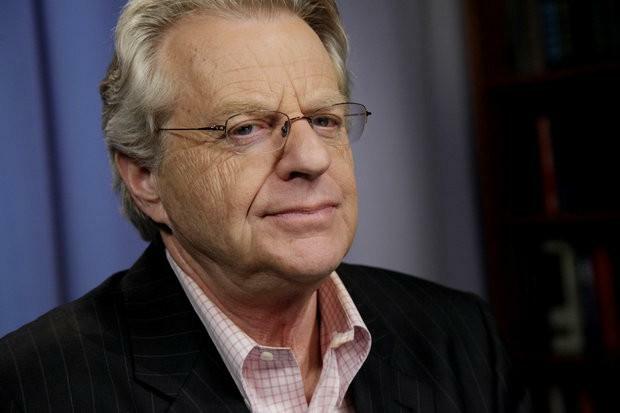 Tabloid TV host Jerry Springer stepped out for a Labor Day parade in Cleveland today as he mulls a run for Ohio governor.